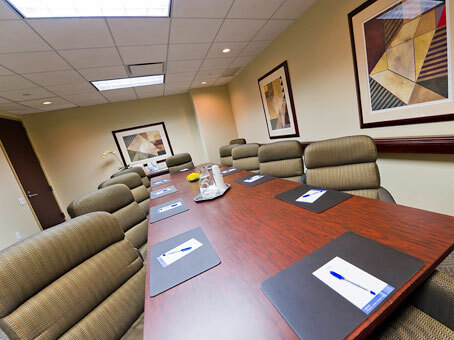 Up on the 18th floor of the impressive IBM Building, you will find these executive suites. 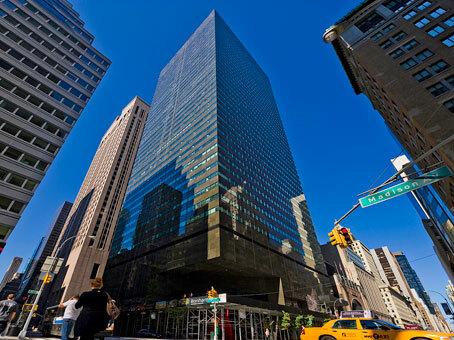 The building is positioned on corner of Madison Avenue and 57th. 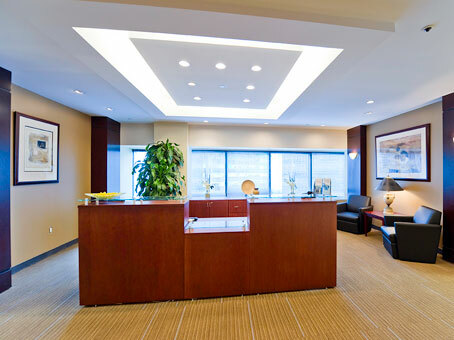 Clients enjoys the use of fully-furnished offices, meeting rooms and the latest conferencing facilities. 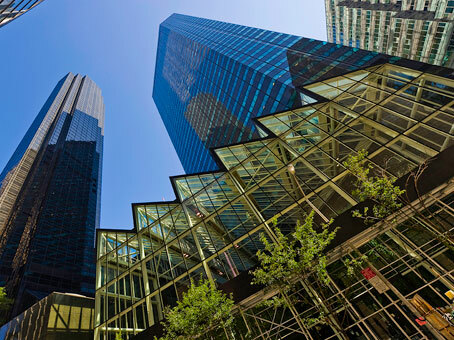 You also have the abilit to hop across to the Trump Tower via the building's connecting walkway, if you wish.